When we talk about exploring different parts of Cambodia, the Angkor Wat is one part which always has a lot of travelers all around the globe. In the northwestern province of Siem Reap, you will find the Angkor Archaeological Park, which covers 154 square miles and was awarded the title of World Heritage site in 1992. 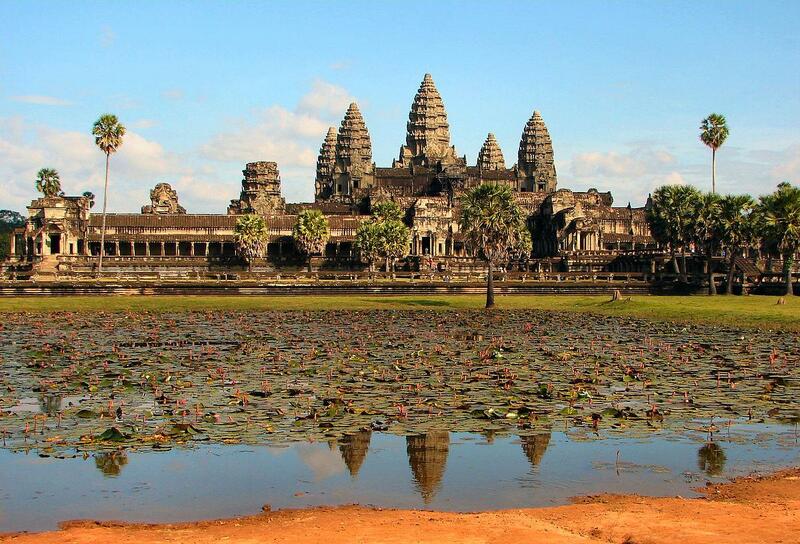 The main attraction in this Archaeological Park is the Angkor Wat, a holy site and a mecca for the Hinduism religion. Dating back to the 12th century and was built deep into the lush tropical forests, this temple is truly breathtaking, and it is always packed with Hindus visiting from around Cambodia and the rest of the world. With its vast scale, its perfect symmetry of the architectural measure, its remarkably well-preserved ancient architecture, magnificent spires, and intricate carvings, and elaborate sculpted structures, the “city temple” complex is the prime example of classical Khmer architecture and one of the masterpieces in the field of architecture in the world. You can tour the Angkor Wat regardless of religion, but you will need to show respect by covering your shoulders and legs. What are the best tourist attractions in Cambodia? A lot of the time, it comes down to personal preference. However, some places to visit in Cambodia remain perennially more popular than others. 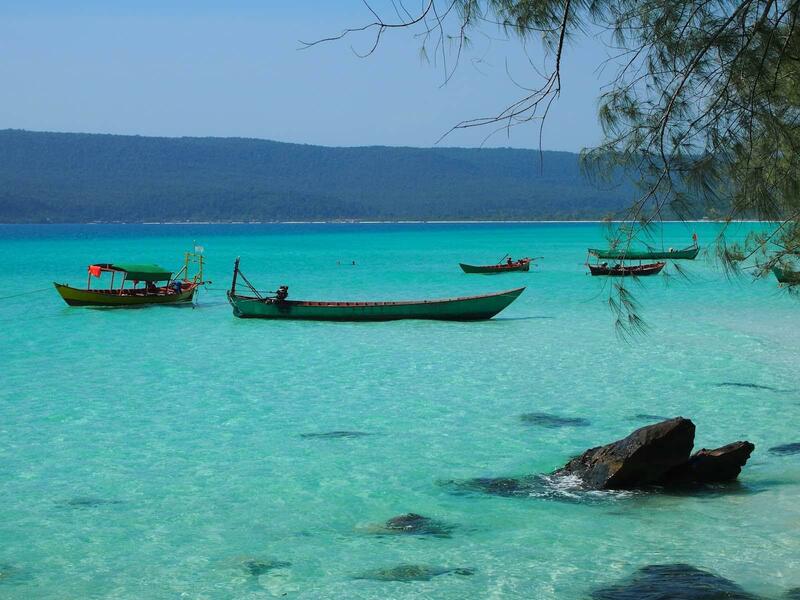 Some of them are Siem Reap – Sihanouk Ville – Kep – Phnom Penh, which all capture the diverse charm of Cambodia. The first stop on your 11-day-10-night RELAXING CAMBODIA tour is Siem Reap, which is beautiful and rich in culture and history but often overshadowed by its neighbors. 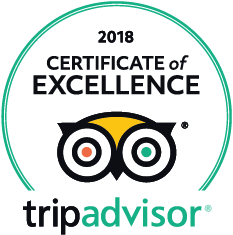 While in Siem Reap, besides making time for the many museums and religious structures that make up the city like the Angkor Wat, Beng Mealea ruins, Preah Ang Check and Preah Ang Chorm shrines, Koh Ker complex, etc. 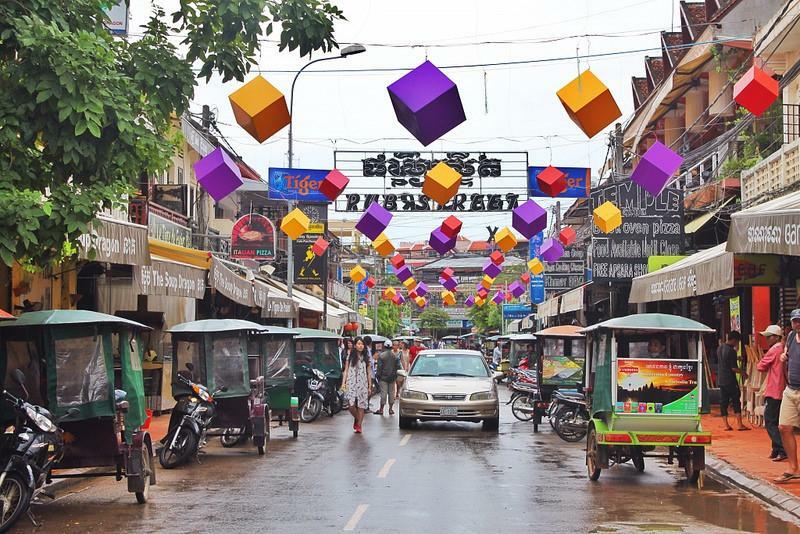 you should also visit Les Artisans d’Angkor, which keeps ancient Khmer arts alive; the Old Market – right in the heart of the city, and sample some healthy Khmer classics. 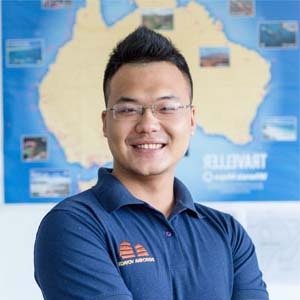 A seaside destination that is tinted in the best shades that nature can offer is a small city of Sihanoukville, known for its natural beauty and largely untouched beaches. If you are the type of person that can only take so much sun and sand, the white powdery sand beaches with the breathtaking views of the Gulf of Thailand and its calm atmosphere have a lot more to offer than just waves and sunbathing. Whether it is the 3-km Serendipity Beach area where backpackers flock to rest up between travels and party through the night, the empty stretch of white sand and palm trees shining in the daylight sun of Otres Beach, which is a perfect place to set up camp for an afternoon, or 1.5km-long Sokha Beach – Sihanoukville’s prettiest stretch of sand, Sihanoukville lives up to its name as the premier backpacker party city in Cambodia. About 90km from Sihanoukville, Kep is another place to go on your Indochina tours in Cambodia. If there is heaven on earth, this it Kep! Experience its charismatic charm before the droves of tourists hit and turmoil spoils it all. And when would be a better time to explore this tiny, sleepy coastal heaven on earth if not now? Most first time travelers to Cambodia usually land in Phnom Penh, Cambodia’s capital city. The city is primed to take advantage of the unsuspecting tourist. However, bear with it! 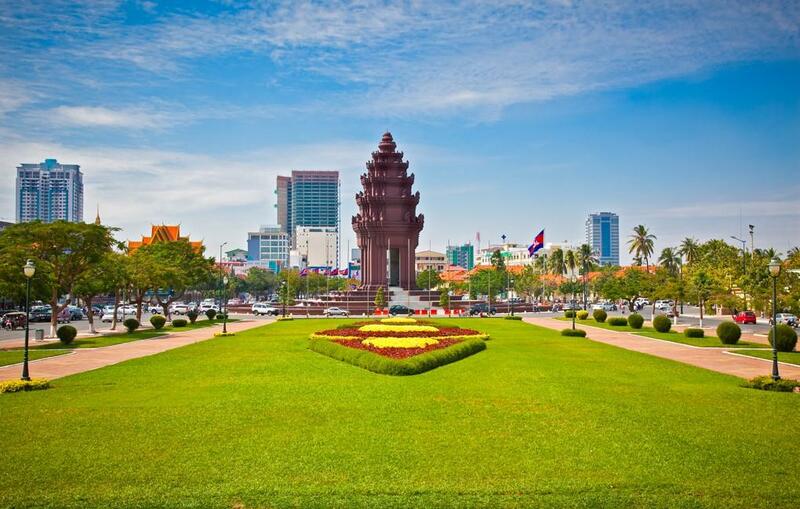 Whether you are interested in Khmer Rouge or Cambodian tragic past or views of the lush greenery and magnificent Khmer architecture, Phnom Penh contains some of the best places to visit in Cambodia. Spreading out beside the banks of both the Tonlé Sap and Mekong Rivers, Phnom Penh is a diverse and exciting city with some of the country’s best sights, attractions, and fascinating activities. Phnom Penh’s top attractions feature the Royal Palace and Mekong River glimmering in the heat, spellbinding monuments left over from the Khmer Rouge rulers that once occupied the city, temples, and animal sanctuaries. Many of these are set in charming landscapes that are perfect for relaxing. A land of a variety of destinations from rural countryside to beautiful beaches to spiritual places, religious places of Hindus, and more, Cambodia is such a perfect holiday destination. What are you waiting for? It’s high time to pack your bags and set on a journey to scratch off a few Cambodian destinations from your bucket list.